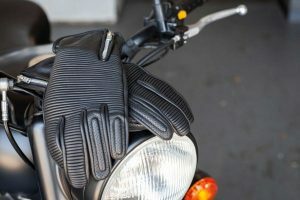 Just in time for summer, Ficeda Accessories, the Australian distributor of Ixon, has released the heavily-vented Spinter Air motorcycle jacket. 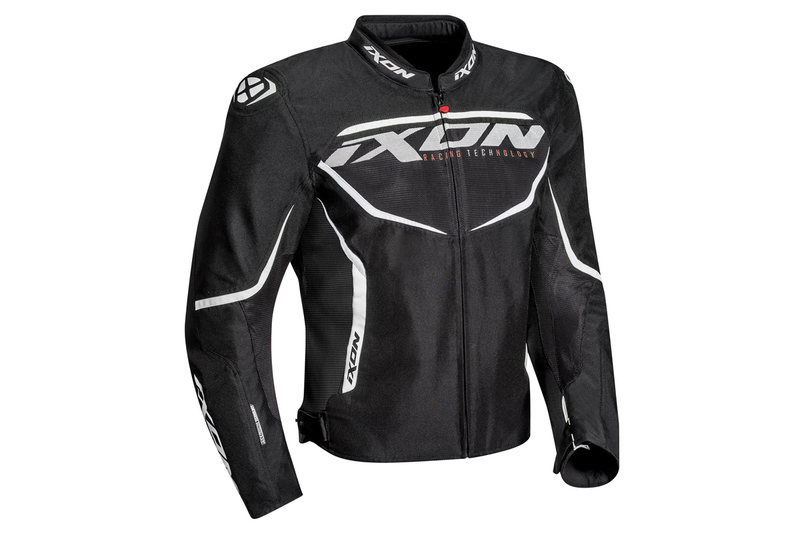 Ixon’s Sprinter Air jacket is a practical piece of summer riding gear. 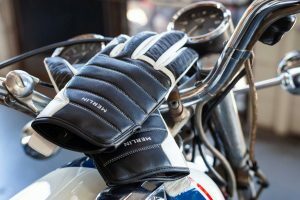 Safety features include CE-approved elbow and shoulder protection, plus a pocket for the rider’s choice of back protector and tough Noxiguard 600D construction. 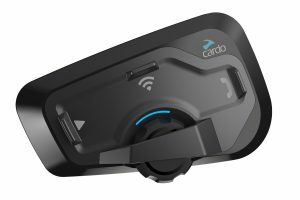 There are two external and two internal pockets, including one waterproof wallet pocket. Comfort elements of the jacket is a racing collar with neoprene neckroll, side-buckle bottom tightening, and 270-degree zip for attachment to pants. Very affordable, highly ventilated and boasting great breathability, as well as having a removable waterproof membrane makes the Sprinter Air the perfect jacket for the warmers months down under. Priced at RRP $249.95, the Sprinter Air is now available from participating dealers and online retailers. For more information, visit www.ficeda.com.au.